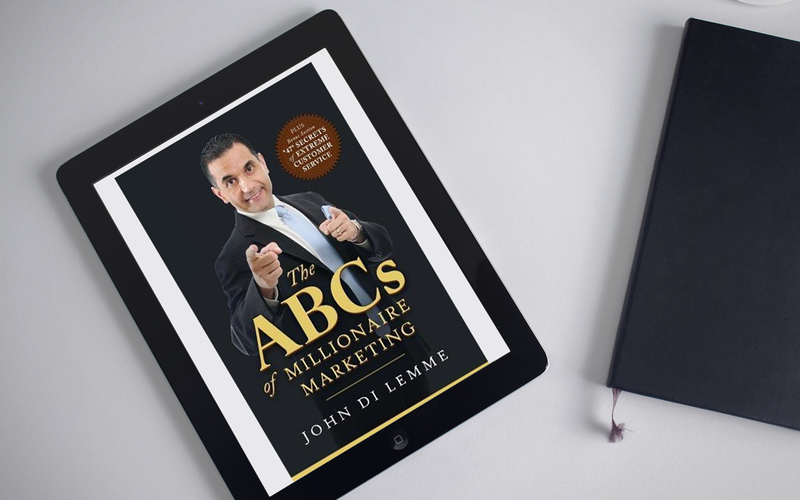 The ABC’s of Millionaire Marketing by John Di Lemme. I’m a big fan of John’s work and teachings. In his new book, he takes an up-close look at great marketing tips, but also includes a bonus section titled, 47 Secrets of Extreme Customer Service. It’s a quick, hard-hitting read with no fluff and all meat. What I love about this book is that it’s real-world, not theory. John’s words and wisdom in the book strike a deep chord as they are often simple things that make a big difference. In today’s economy, his bonus section on customer service alone is worth picking up the book.